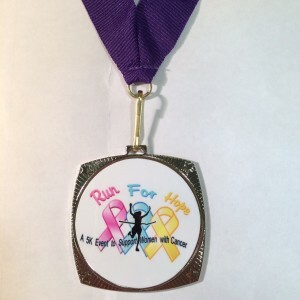 Run for Hope 5K – September 5, 2015 | NC Race Timing and Running Events | Go Time! Helping women with cancer and their families! 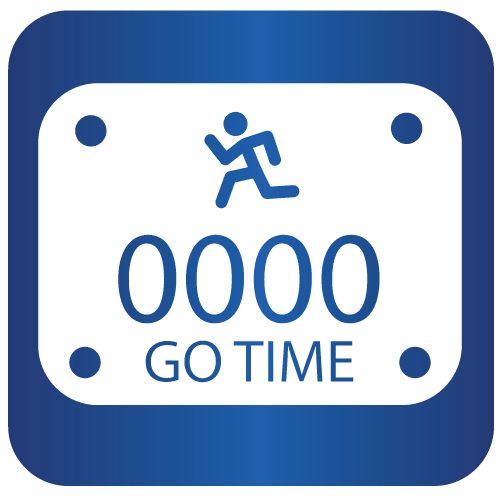 Participants may choose to run or walk this TIMED 5K course. See course description below. The 1 Mile is UNTIMED. This course is stroller and wheelchair friendly. 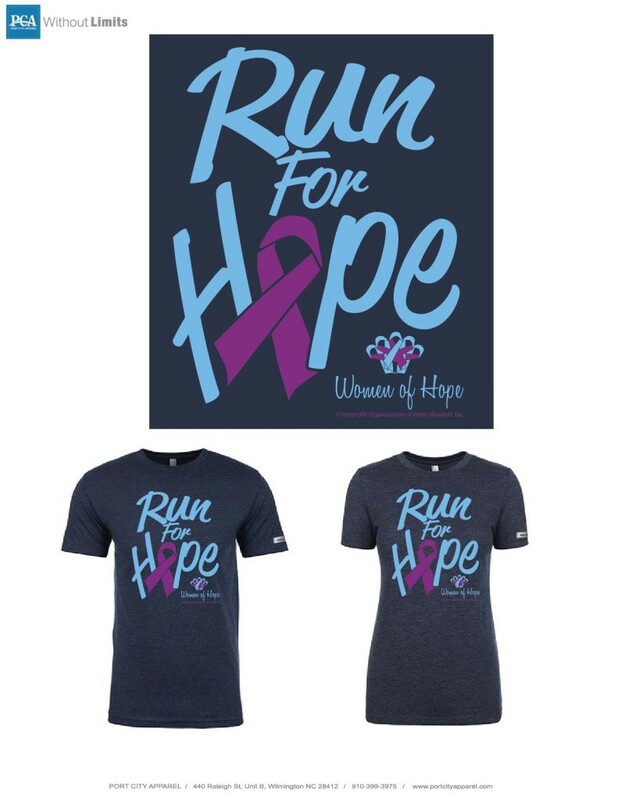 Proceeds from the Women of Hope 5K and 1 Mile Fun Run goes straight to the local charity Women of Hope, to help women and their families fighting cancer. The Mayfaire course is a flat, fast course which received the Roadies Award for Fastest Course in 2013. The Women of Hope organization is a 501(c)(3) charitable organization that is founded to dedicate itself to enhancing the life of a female cancer patient, her family, and friends. We do this by providing support services, support programs, educational opportunities, patient advocacy, and financial assistance. 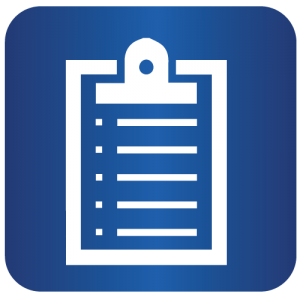 Through these various support venues, we are able to provide assistance by meeting the emotional and spiritual needs of all that have been touched by a cancer diagnosis. By providing these services free of charge, one can join with others to share their experiences, strengths, and most importantly, their hope as each one travels through their own cancer journey. The Women of Hope 5K will take place of the former March of Dimes 5K for Healthier Babies. The Wilmington March of Dimes chapter is shutting its doors to focus on major cities that have the most need for its support. Because of this change March of Dimes is no longer to be part of the Labor Day weekend race. To keep the Labor Day weekend tradition alive, local non-profit charity Women of Hope will, with the assistance of March of Dimes Race Director Jennifer Peterkin, be taking over the race on September 5, 2015 at Mayfaire Town Center. 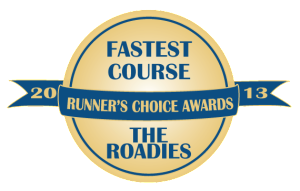 The Mayfaire course is a flat, fast course which received the Roadies Award for Fastest Course in 2013. Strollers are welcome, but must start at the back of the race. Participants who register by August 1, 2015 will be guaranteed a Without Limits brand race shirt. IMPORTANT: The Without Limits brand shirts do run a little smaller than unisex shirts. These are higher quality shirts that are made in boutique sizes. Children 5 & under who registered for FREE will not receive a shirt. You can register at one of the packet pickups listed in the schedule above. Interested in volunteering for this race? – Sign up here! 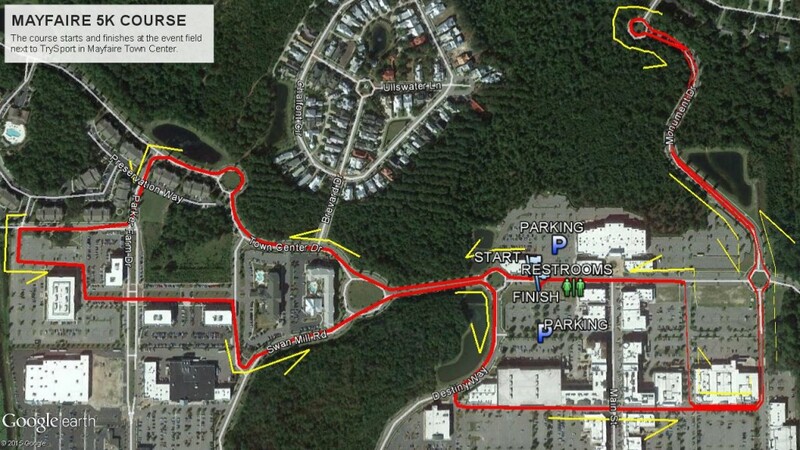 Parking is available near TrySports, Belk, and Mayfaire 16.